As I reflect on our 25 years of service to this community, I see the incredible journey you’ve shared with us and the progress made possible by your support and belief in our mission. Throughout the years, we’ve advanced from one small, single-engine aircraft that held only a pilot, paramedic and patient to now a fleet of four dual-engine aircrafts that can house a pilot, a registered nurse, paramedic, our patient, and still have room for a team of specialists from our partnering hospitals. By adding a registered nurse to our crew in 2000, we focused on the comprehensive care of the patient and the continuity of care from us to the receiving hospital. Our commitment to our patients and community, and your commitment to supporting our mission, can be seen as we follow the story of our 25 years. Mercy Flight Central has grown to more than 70 employees, with bases now in Marcellus, NY (opened in 1999) and Rome, NY (opened in 2016). We created our in-house communications center in 1995, which allowed for a more streamlined process from original call to launch and all the way through each flight mission. Our communications center, based in Canandaigua, NY is staffed 24/7/365 and is always at the ready to send our three crews throughout an 18-county region. MFC received accreditation from the Commission on Accreditation of Medical Transport Systems (CAMTS) in 2002 which helped us benchmark against other providers in our industry and continue to focus on delivering the highest level of care to our patients. MFC will be seeking renewal of this accreditation in 2019. Throughout the years, we have made concentrated efforts to add and update the advanced technology and medical equipment available to our crews to assist in patient care and overall safety. With the generosity of community members, corporations and foundations we successfully completed a $250,000 campaign to purchase Night Vision Goggles for our crew members. This was a critical piece of equipment that dramatically increased the safety of the pilots, crew and patients by allowing us to see more clearly on even the darkest of nights. Portable ultrasound devices were added in 2014 to all of our aircraft to enhance our ability to diagnose and treat patients during the flight, saving time upon arrival to the hospital. MFC is the only air medical provider in New York State with this capability. Our helicopters are equipped with video laryngoscopes, which allow our providers to more safely intubate our critically ill and injured patients. This unique video system provides illumination, coupled with the latest in electronics and hi-resolution camera technology to help guide positioning. Providing this advanced equipment for our crews means we can continue to operate at the highest level for our patients. In 2017 MFC proudly celebrated our 25th anniversary serving the local community. 2017 marked other important milestones as well, such as successfully completing our $4.3M Looking Up capital campaign and raising over $300,000 during Taste for the Race – making it the most successful fundraising event in our history. As you read through our story, I hope you find yourself along the path that has led us to the organization we are today. We couldn’t have done it without you! We are so fortunate to have your support! Each year, Mercy Flight Central is the recipient of philanthropic gifts that help the organization better provide for the community in which we live and serve. The majority of donations that Mercy Flight Central receives come from individuals in the community, fundraising events (both those hosted by MFC and those hosted by individuals or groups to benefit MFC), corporations, foundations, and the life-saving legacy of those that are remembered through a planned gift to MFC. Below is the distribution of gifts among those five categories. Each gift is thoughtfully given to Mercy Flight Central for a dedicated purpose. They can be designated for specific pieces of medical equipment, which helps keep us at the forefront of technology to expertly treat each and every patient. Your gifts can support our training initiatives, ensuring that our medical staff are prepared for any patient needs they may encounter. Your generosity can provide the necessary support to purchase aircraft equipment that keeps us always at the ready and in the air to respond to the next call for service. 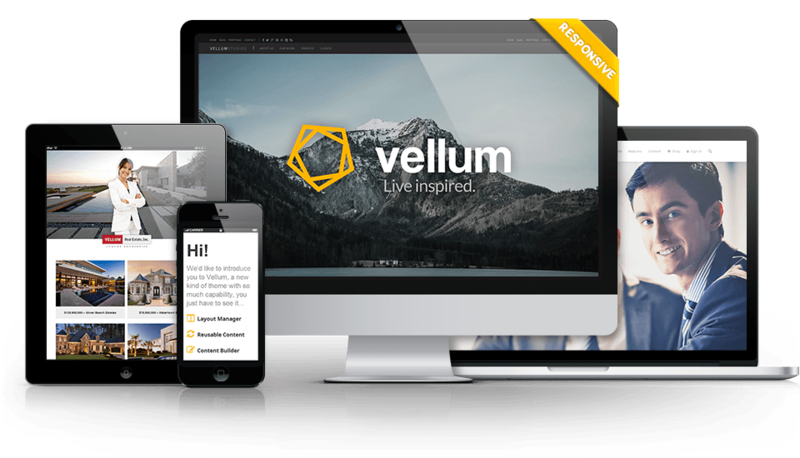 Your gifts can also be unrestricted, supporting the greatest needs of the organization across the board. 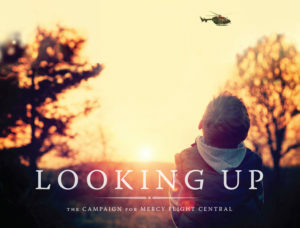 LOOKING UP, The Campaign for Mercy Flight Central ended with a bang! This successful fundraising effort exceeded our $5M goal, allowing Mercy Flight Central to expand our footprint and bring services to areas that depend on air medical transport for time-sensitive emergency care. THANK YOU to everyone who supported our campaign with your generous philanthropic donations, your time hosting an event to support Mercy Flight Central, or your time volunteering at an event. It is truly through your partnership that we can continue to provide such a critical service to our community. With heartfelt gratitude to those that contributed to LOOKING UP! Taste for the Race was held on Friday, August 4 at Mercy Flight Central in Canandaigua New York, the event is themed around the NASCAR Sprint Cup race at Watkins Glen. Participants were treated to wine from The New York Wine and Culinary Center, Constellation Brands and North Carolina-based Childress Vineyards. Special guests include Richard Childress of Childress Racing and Vineyards, Mark Friszolowski, winemaker for Childress Vineyards. A very special thank you to Ginny Clark who has helped to make this the most popular and successful event in our 25 year history! Our 25th annual golf tournament was held at Cobblestone Creek Country Club in late June. This event marked our 26th year of saving lives in the community. 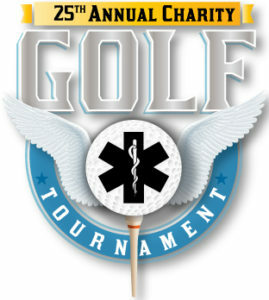 Without the ongoing support we receive from special events like our annual golf tournament, we could not continue to maintain the life-saving services we provide to the region. This support effectively strengthens Mercy Flight Central’s efforts to ensure that the community forever remains a place where quality critical care aire medical services are provided. 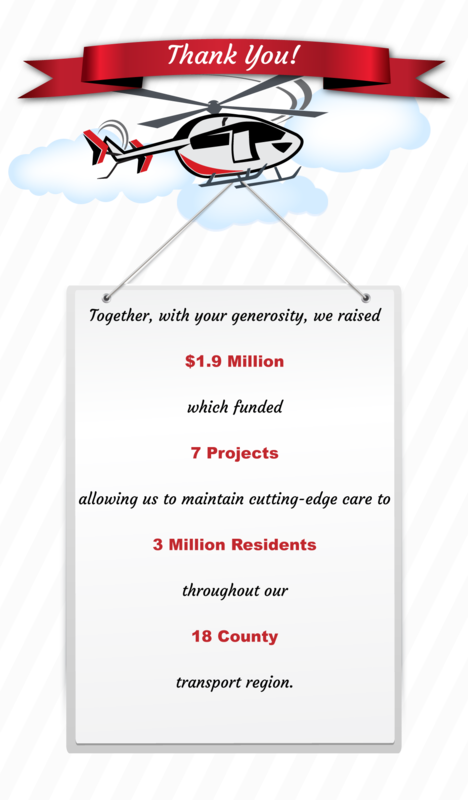 Everyone at Mercy Flight Central expresses their gratitude and appreciation of this support. 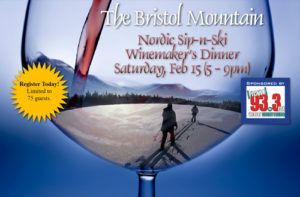 On Feb. 4th, participants were treated to an evening of wine tasting from various New York State wineries, breweries, and distilleries, while making their way around the loops of the Nordic (cross country) tract at Bristol Mountain. 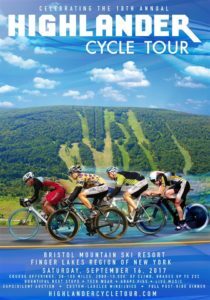 Following we enjoyed a buffet style dinner in the summit lodge along with a silent auction. 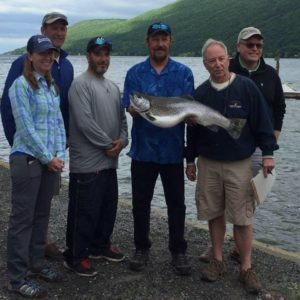 The 36th Annual Canandaigua Lake Trout Derby was held on Saturday and Sunday, June 10-11th. 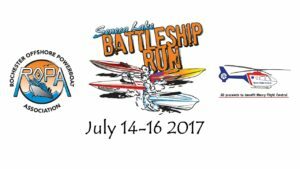 This is a classic event for local fisherman, but it’s also a significant fundraiser for Camp Good Days and Special Times, Mercy Flight Central, and Naples Hospeace House. Since its inception, the Canandaigua Lake Trout Derby has raised more than $207,000 for charity. The annual fundraising derby is organized through a collaboration with Canadaigua National Bank & Trust, The Canandaigua Chamber of Commerce, and South Bristol Fish & Game Club, and Trout Unlimited, Canandaigua Lake Chapter. 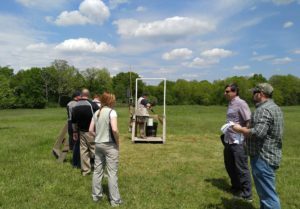 Canandaigua National Bank & Trust were pleased to host a tournament-style sporting clays shoot at the Rochester Brooks Gun Club on May 23, 2017. Similar to a shotgun start at a golf tournament, all teams will begin simultaneously on different sporting clay stations throughout the course. The event concluded with a silent auction and raffle to benefit Mercy Flight Central. 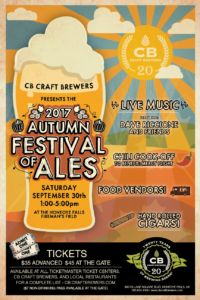 Annual Autumn Festival of Ales featuring craft beer, live entertainment and a chili cook-off to benefit Mercy Flight Central. Over 3,000 beer lovers traveled to Honeoye Falls to sample over 40 craft beers brewed by CB Craft Brewers. The majority of our revenue is paid by various insurances. 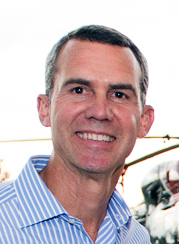 The balance must be raised through contributions and special events. Philanthropic support helps to cover the costs of transporting patients without insurance or capped insurances.